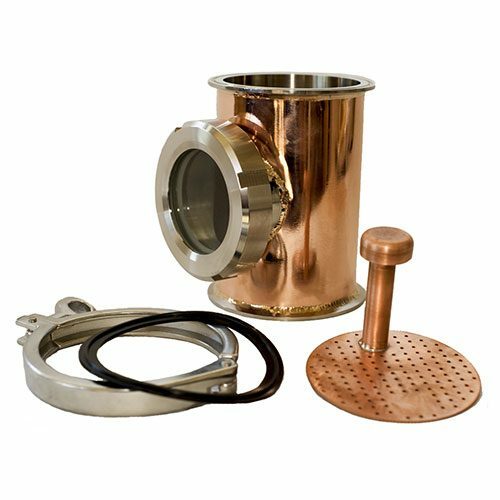 Our Perforated Copper Plate Down Comers 6 Inch Diameter Set of Six is perfect for building a still tower, or to replace old down-comers on your flute distiller. 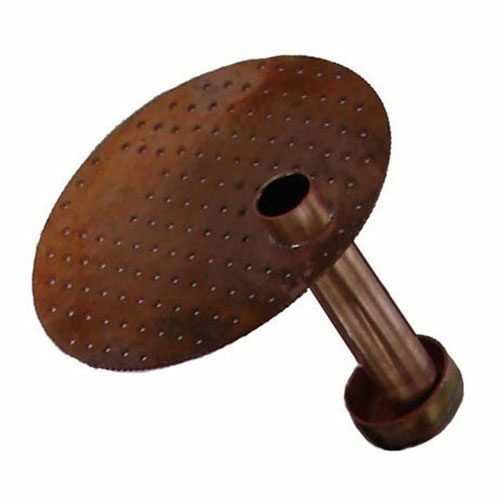 Our Mile Hi perforated copper plates are .050 Thick plate with 129 holes that are .080. 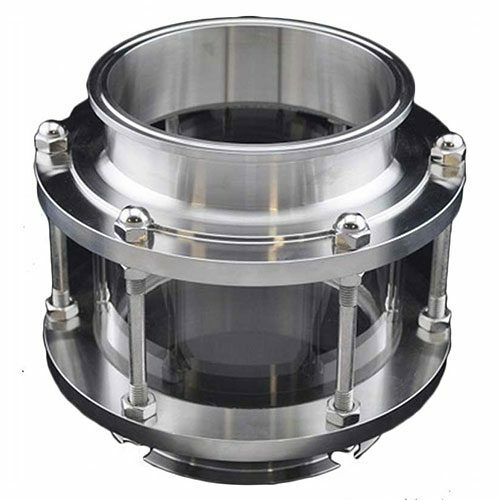 These perforated copper plate down comers allow the spirit you are distilling to steadily flow through your flute, between sight glass sections.